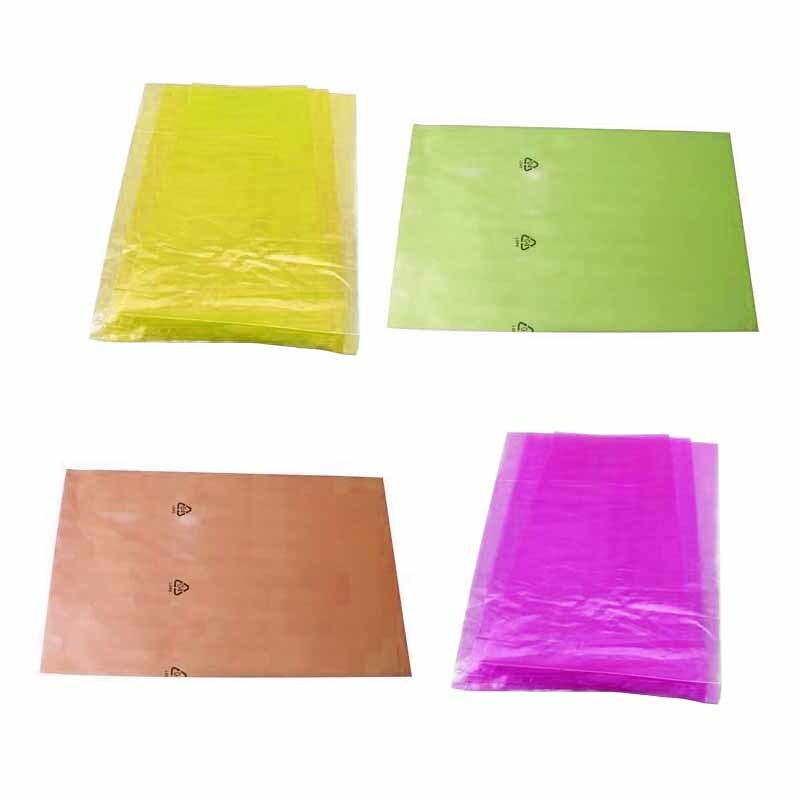 PE raw materials for environmental protection color printing pe packaging Plastic Bags ---> blown film ---> slitting ---> color printing ---> cutting film ---> bag making ---> packing ---> products. The flexible packaging color printing production line integrating blown film, printing, slitting and bag making can provide customers with all kinds of flexible packaging plastic color printing products. 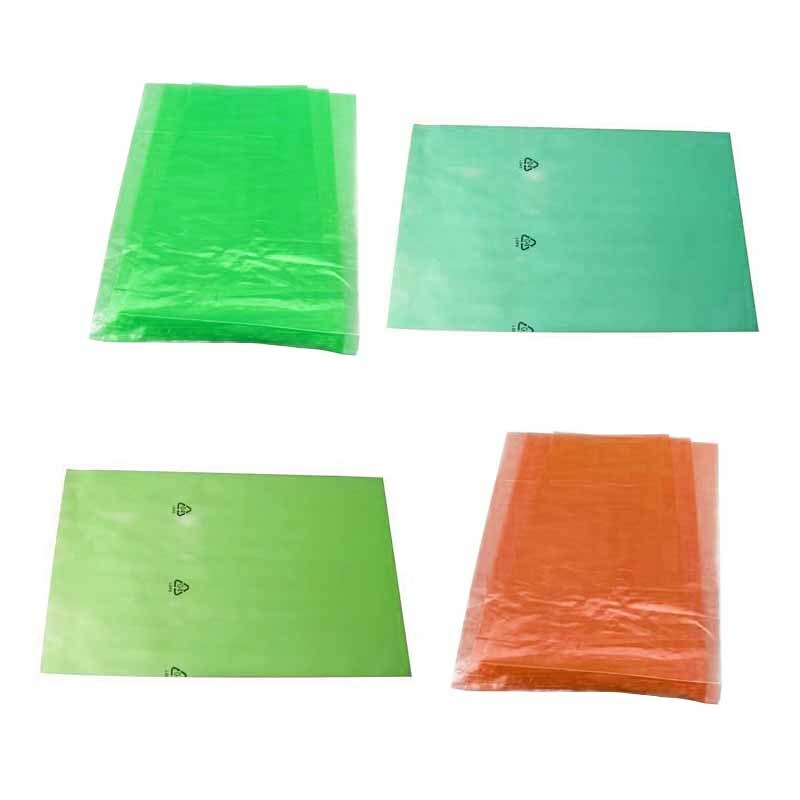 The food and plastic packaging PE Plastic Bag is still a little tough, soft material, more suitable for packaging clothing. Hardware products, etc., as well as dried fruit shops, are also PE material plastic bag. 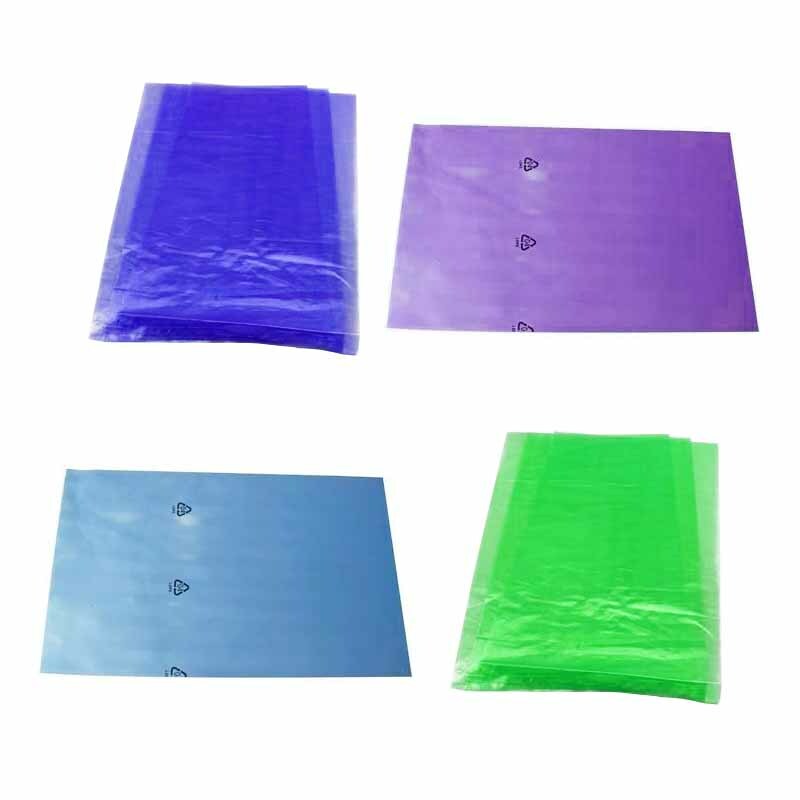 The advantage of PE plastic bag is that it has good sealing performance, can protect the freshness of fruits and vegetables, and is used in packaging lubricants, liquid articles, etc. Due to good sealing, the packaged products can be protected from the outside, ensuring product quality and antiseptic. , anti-rust and other effects. 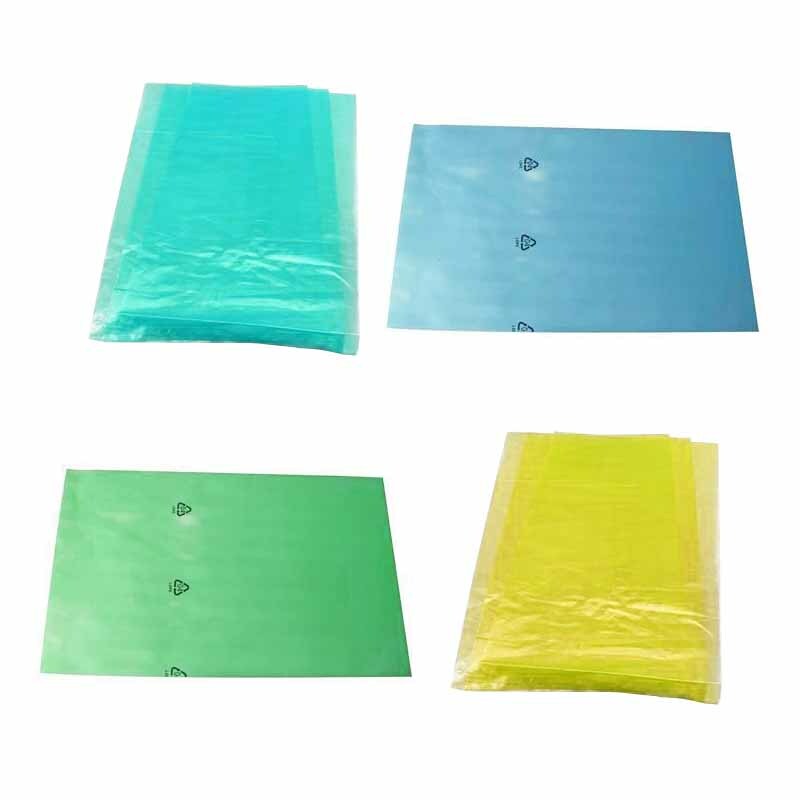 Friends who want to buy PE plastic bags can also find us Yanhua packaging PE plastic bags manufacturers to ensure that the value for money. Looking for ideal PE Material Plastic Bag Manufacturer & supplier ? We have a wide selection at great prices to help you get creative. All the The Advantage Of PE Plastic Bag are quality guaranteed. We are China Origin Factory of PE Plastic Bag Application Range. If you have any question, please feel free to contact us.